Coaches, please email ladawnazertuche.midlandsoccer@gmail.com if you have any concerns regarding your schedule. 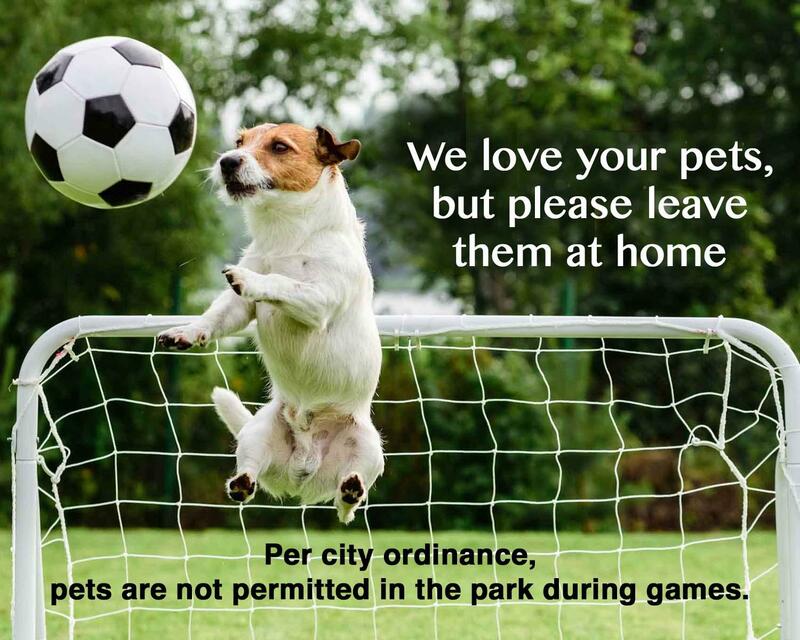 All request must be submitted seven days prior to the scheduled game. The average age of our Recreational League referees is thirteen years of age. Please treat them as you would want others to treat your children. For many, this is their first job and they are excited to learn the art of being an official. 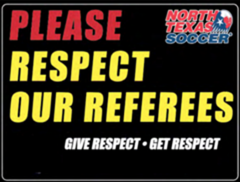 Do not approach a referee on the field for clarification of any rule. If you feel attention needs to be called to your field during a game, find a Board Member. Weather delays or cancellations will be posted. Unless otherwise noted, games will continue as scheduled. Play will cease if lightning has occurred within 10 miles in the previous 30 minutes. The final tie breaker is IFAB kicks from the penalty mark. Each team will take five alternating kicks and the team with the most goals will advance in standings. If they are still tied, then each team will take one kick until one team outscores the other after each team has taken an equal number of kicks. All players on each team, including the goalkeepers, must shoot once before any player can shoot twice.